he OnePlus 6 mobile features a 6.28″ (15.95 cm) display with a screen resolution of 1080 x 2280 pixels and runs on Android v8.1 (Oreo) operating system. The device is powered by Octa core, 2.8 GHz, Kryo 385 processor paired with 6 GB of RAM. As far as the battery is concerned it has 3300 mAh. 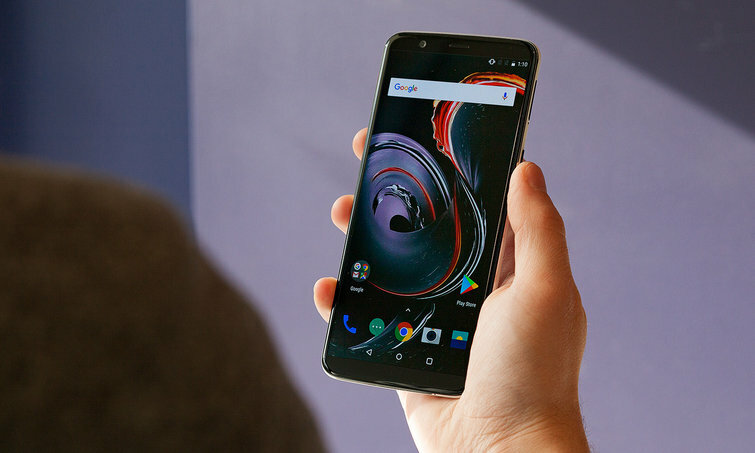 Have you ever thought of transferring movies to OnePlus 6 for playing? Here I will show you how to easily transfer and play iTunes M4V videos on OnePlus 6. It is not difficult to transfer iTunes M4V videos to OnePlus 6. However, since iTunes DRM M4V files are integrated with the FairPlay copyright protection, they can’t be played on unauthorized devices. This applies to all kinds of Android phones including OnePlus 6. Therefore, one of the workable solutions is to strike out the DRM protection before you transfer the iTunes movies to OnePlus smartphone. In this way, it can help you solve the DRM annoyance forever so that you can backup the iTunes videos for repeat watching. To achieve this goal, I will recommend an exquisite iTunes DRM decryptor to you, that is iTunes to OnePlus 6 Converter. Unlike other complicated software, M4VGO is specialized for converting iTunes DRM movies and TV shows with small size installation package. Technically it runs smoothly on almost all kinds computers running Windows XP or Mac OSX 10.8 and higher operating systems. Furthermore, it uses the optimized algorithm to crack DRM without touching the original video, making it possible to export 100% the same quality videos as original. After finding the solution and the software, you can start to convert the iTunes movies by yourself with DRmare M4V Converter. If you still haven’t downloaded it yet, please simply click the ‘Download’ button to install the right version for your computer. Here I will use the Mac version to present how it works to remove DRM from iTunes movies. 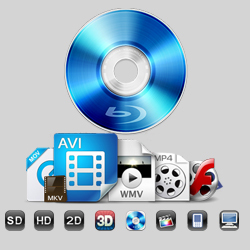 Tip: OnsPlue 6 supports DivX/Xvid/MP4/H.265 video and MP3/eAAC+/WMA/WAV/FLAC audio playback. When you launch the software, the iTunes will be launched automatically. You can simply drag the M4V movies or TV shows from the iTunes to load them to M4VGO. If you have couples of iTunes videos for conversion, you can also click the ‘Add file’ button to add your iTunes movies in batch. In theory, you can play any videos on OnePlus 6 as long as you install a compatible video player. So you can keep the output format by default or select any format you want, like MP4, M4V, MOV, AVI, FLV, etc. For my part, I’d choose ‘H.264 MP4’ which is a most widely used format and it can preserve the lossless quality after removing DRM. Next, you can simply click the ‘Convert’ button from the bottom right side, the software will start to get rid of DRM restriction from your iTunes videos at a prompt speed. 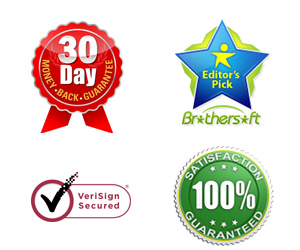 Sometimes some antivirus software may block the converting from running, you may close the anti-virus temporarily. After converting, it will show you with the number of iTunes videos that have been converted successfully. You can click the ‘converted list’ icon to locate those DRM-free iTunes files. Now you are good to go and you can put the converted iTunes movies onto your OnePlus 6 for playing. There is a simple way to do that. Google Pixel supports USB type-C, please simply connect the phone to your computer, you will see the OnePlus 6 icon on the Windows Explorer on Windows or Finder on Mac. then you can locate the DRM-free videos and copy&paste the files from computer to OnePlus 6. Now you can play iTunes M4V movies on OnePlus 6 freely. Previous How to convert iTunes M4V to LG V35 ThinQ?